INCLINE VILLAGE, Nev. — The North Lake Tahoe Fire Protection District and the U.S. Forest Service expect to continue prescribed fire operations on Lake Tahoe’s North Shore Tuesday, Jan. 3, if conditions are favorable. 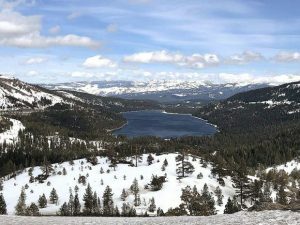 Operations may take place on the North Shore of Lake Tahoe near Tahoe City, Kings Beach, Carnelian Bay and Incline Village, according to a press release from the Tahoe Fire and Fuels Team. Further, specific to Incline Village, officials are planning pile burning from Jan. 3-6 in the upper Jennifer and Tyner areas, according to an NLTFPD press release. The piles are located on USFS land, approximately 34 acres. Smoke from prescribed fire operations could be visible for several days after an ignition depending on the project size and environmental conditions. To be added to the NLTFPD’s smoke-sensitive notification list, call the district at 775-831-0351, ext. 0, to speak with someone in person, or visit http://www.nltfpd.net. Residents can also receive notifications regarding USFS prescribed fires by sending an email to pa_ltbmu@fs.fed.us. 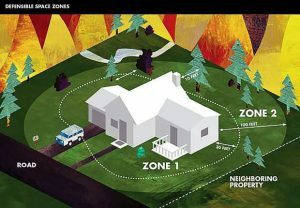 Updated information also can be found by calling the local fire information line at 530-543-2816. A map with project locations and details is available at http://www.tahoefft.org.